Great disc for long straight shots, gentle hyzers and turnover shots. The Leopard should be everyone’s first fairway driver as it is has excellent glide and is easy to throw straight and far. 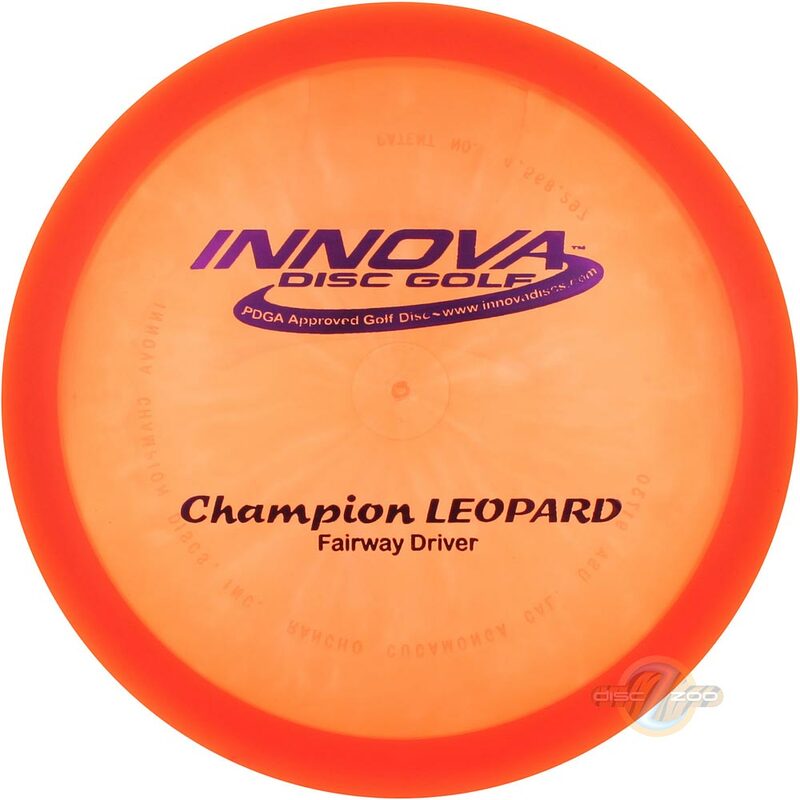 The Leopard is a great turnover disc for players of all skill levels. 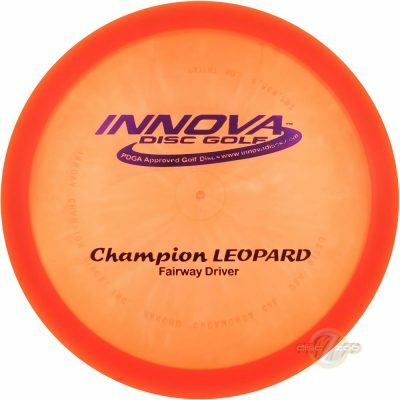 More experienced players can use the Leopard for throwing distance stretching "Hyzer Flip" shots. The Leopard makes a dependable long range roller. It is the one true disc for negotiating wooded courses. I will and have always carried a Leopard.